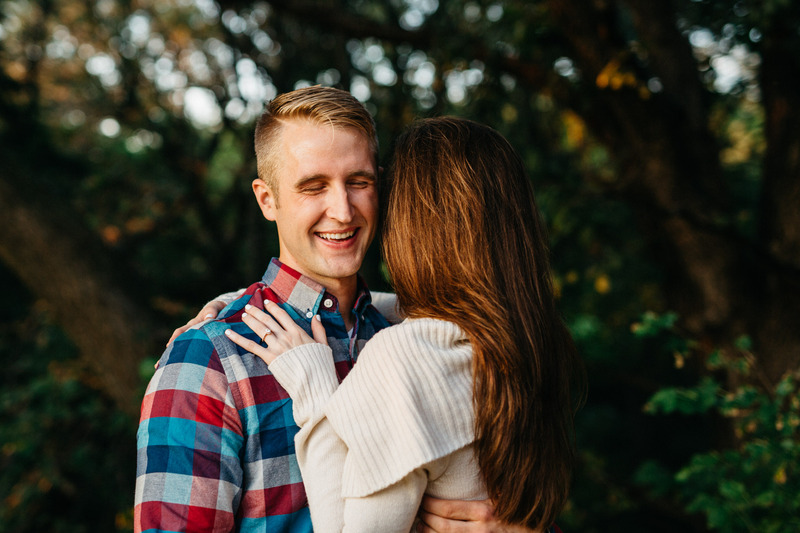 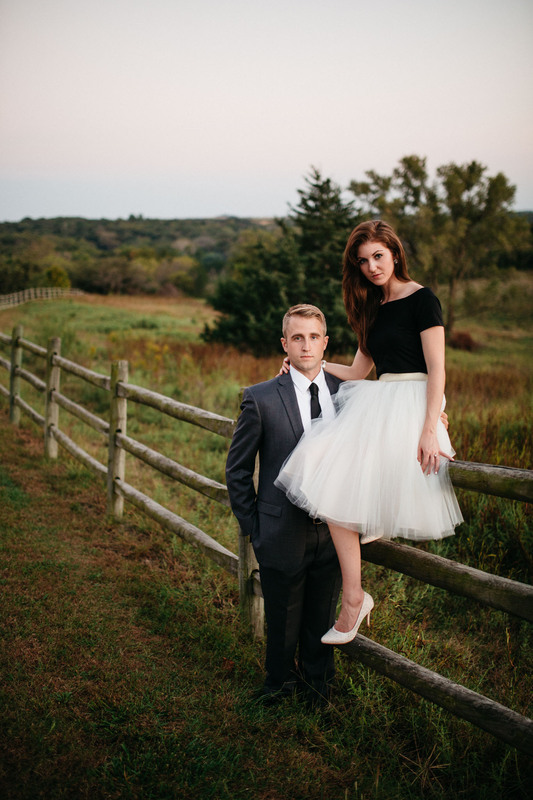 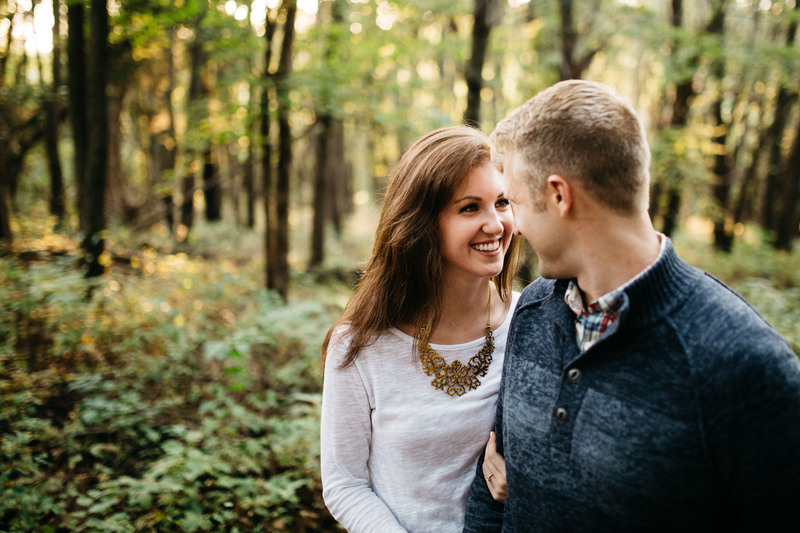 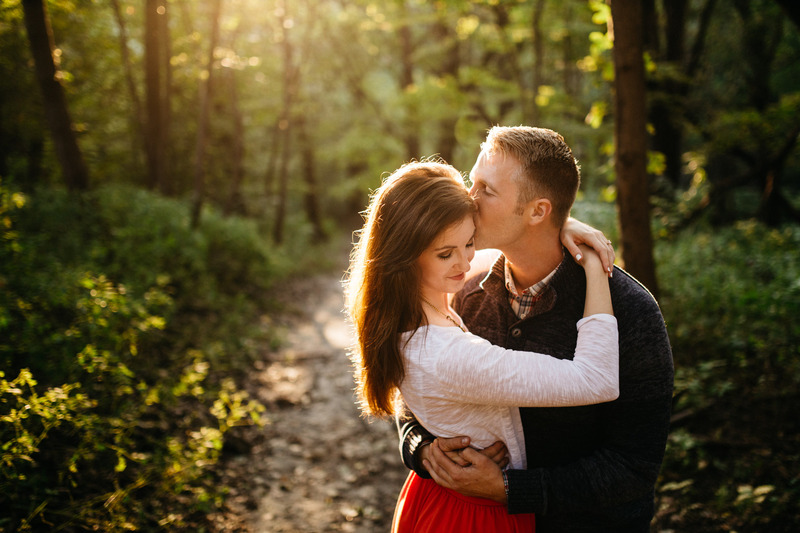 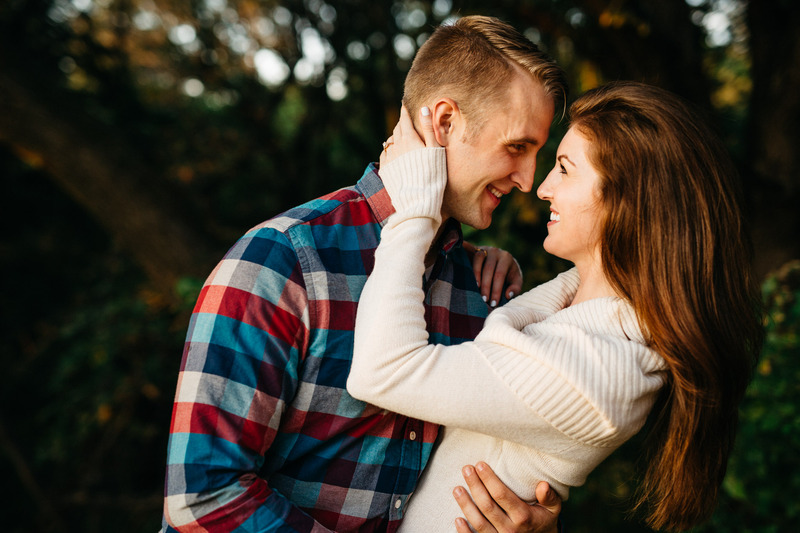 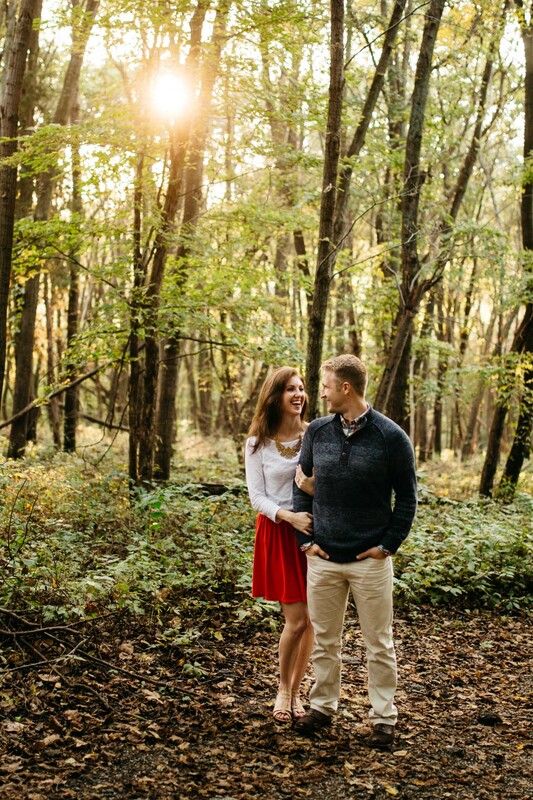 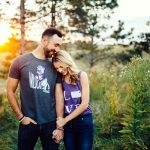 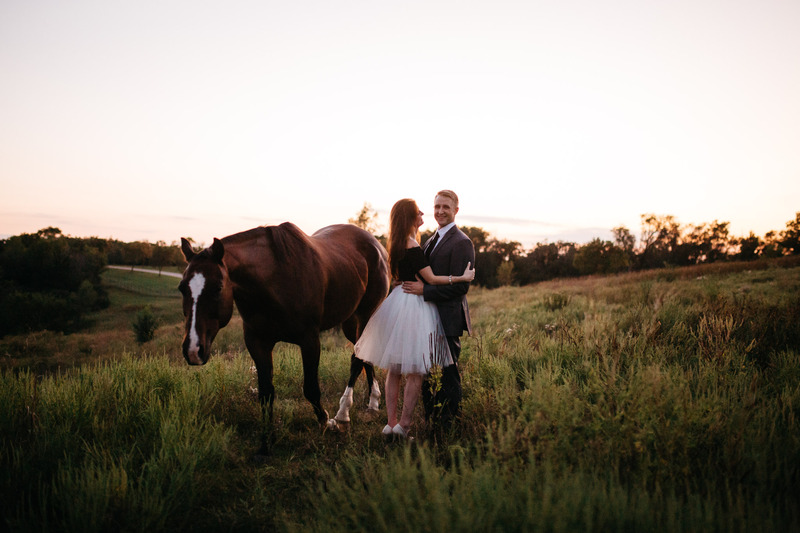 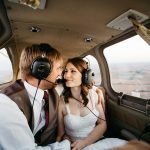 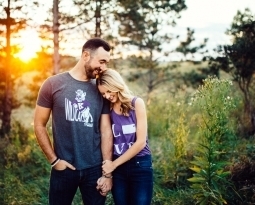 Charissa & Jake’s engagement session was one for the books! 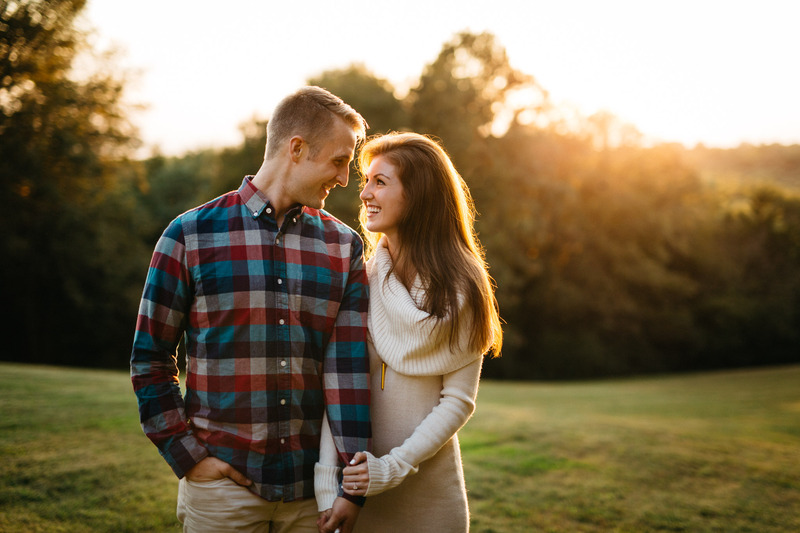 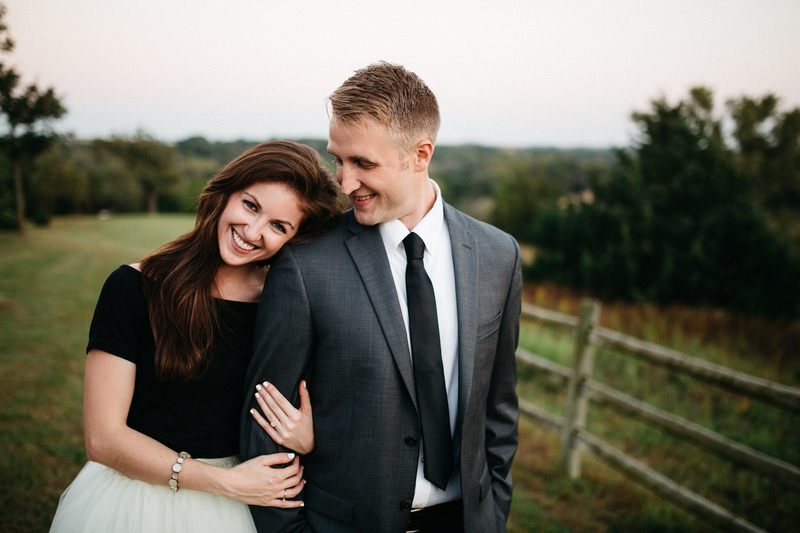 Over the last two years I have photographed countless engagement sessions…but none quite like this! 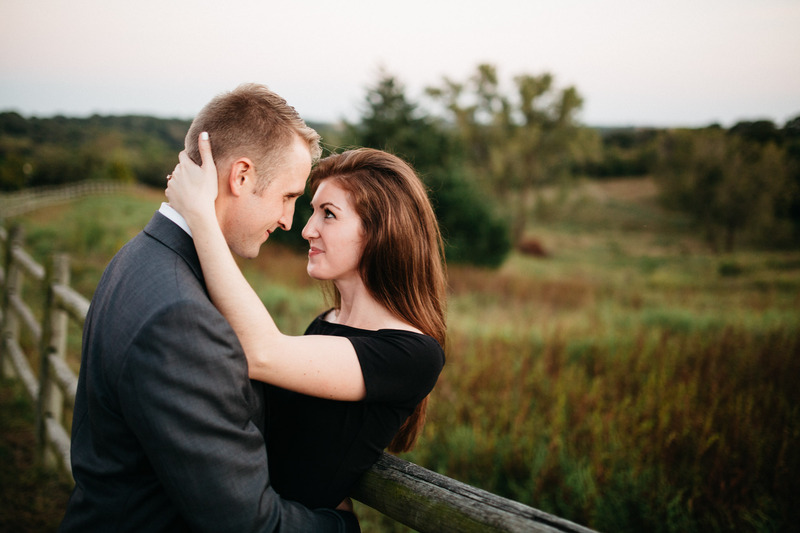 I knew minutes into this session that these two were going to make my job incredibly easy. 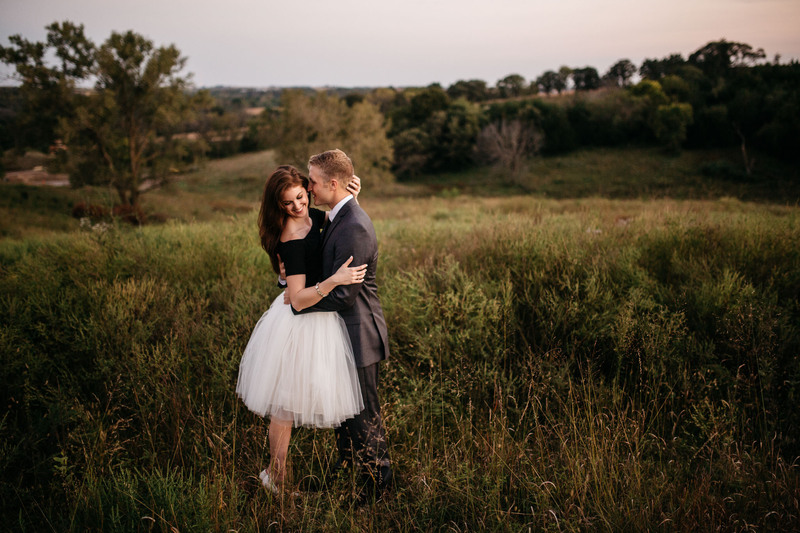 Their fun-loving personalities and killer dance moves had us laughing from the start. 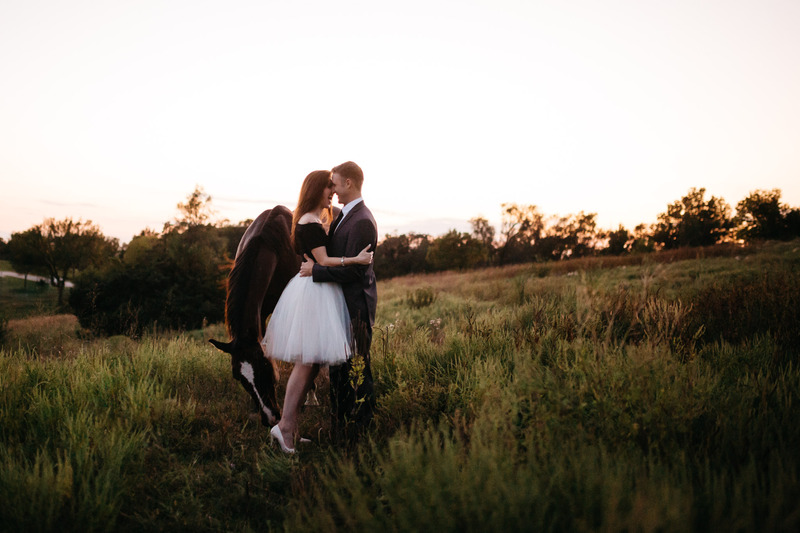 But what happened at sunset took us all by surprise. 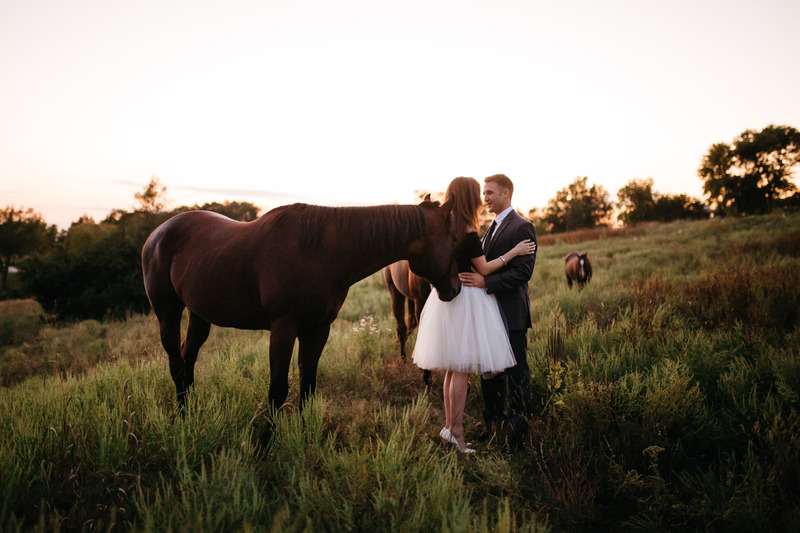 Just as we were losing light, a group of horses appeared and trotted right up to Charissa & Jake! 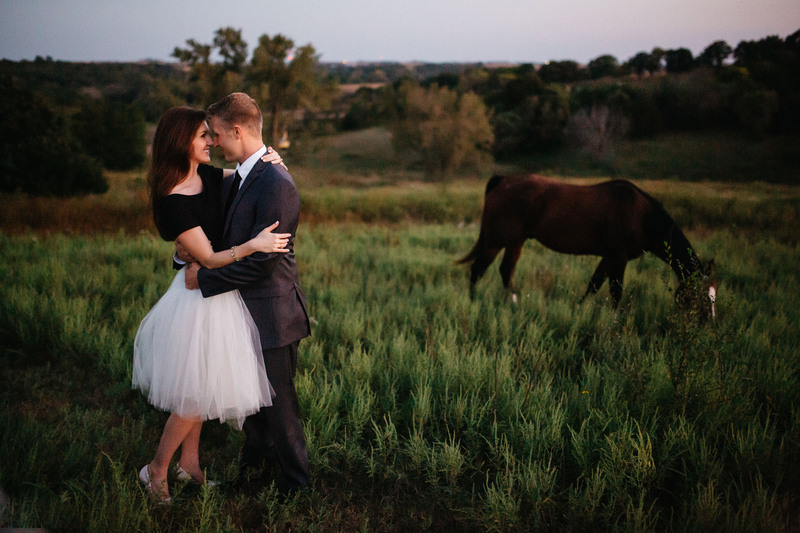 Each of us froze, shocked that our new friends would come so close. 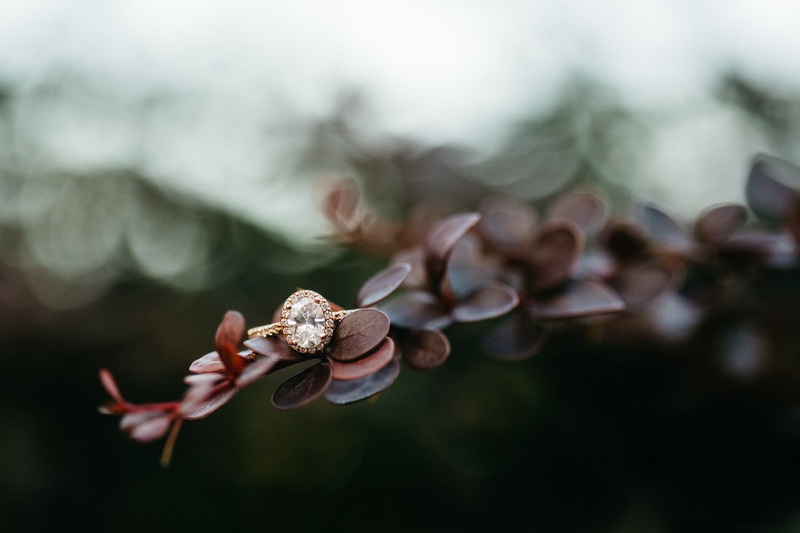 I caught myself staring in awe for few seconds before my mind screamed “KEEP SHOOTING!! 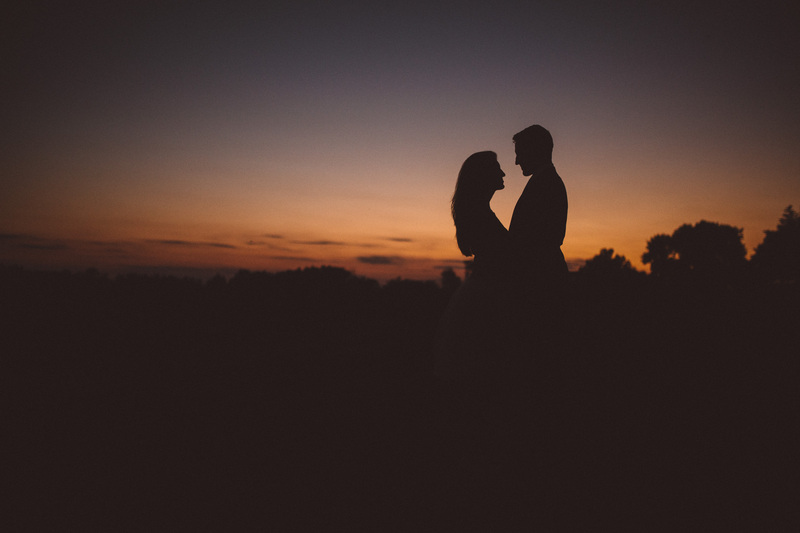 !” Charissa & Jake, staying calm and collected, snuggled up and continued enjoying each other’s company as the light faded. 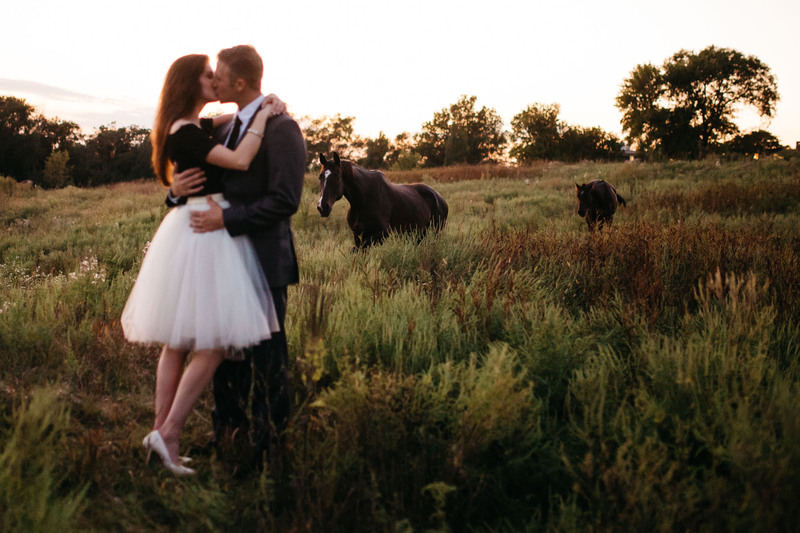 Talk about a fairy tale session!